Computerised CAD/CAM soft orthotics made by our expert Brisbane Podiatrists. 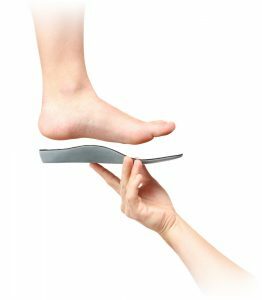 If you need custom orthotics (orthoses), then our computerised, soft flexible Orthema devices are the perfect solution for a large range of foot conditions. Our Brisbane orthotics practice can scan and manufacture devices in under one hour with the latest high resolution technology. Our leading podiatrists in Brisbane Southside have over 40 years of combined experience in the design and manufacture of orthotic shoe inserts and arch supports. We are experienced in a wide range of foot and leg conditions, to ensure you receive comfortable and highly effective treatment. Our patients have ranged from Olympic athletes, through to weekend warriors, children, tradespeople and the elderly. The Podiatry Practice has invested in the latest hi-tech technology and software to be able to make custom orthotic shoe inserts to the highest standards. There is minimal turnaround time, as our CAD/CAM equipment allows our Brisbane podiatrists to scan, design and manufacture your orthotics in very short time frames of even an hour. The custom orthotics that are produced by our system are precision-designed from a fast and efficient 3D digital scan of the foot. It is now no longer necessary to take time consuming and messy plaster casts or moulds of the foot. Once the scan captures the shape and morphology of the foot, our orthotic expert podiatrists then utilise sophisticated CAD software to design your devices according to your biomechanical needs. Your orthotic prescription is then sent to our milling machinery to produce your custom made devices. Our Orthema custom orthotics (orthoses) come in a variety of styles and forms, and are suitable for a range of foot and leg conditions. These range from chronic foot ulcers due to diabetes, through to recurrent sports injuries, or congenital foot conditions affecting children. We are able to offer our Brisbane patients a range of different options for foot orthotics depending on their needs. It is essential that properly prescribed and fitted custom orthotics are comfortable and easy to use. Depending on the nature of your problem, you footwear and other variables, your podiatrist will commonly design one of the below types of foot orthoses for your problem. These custom orthotics are typically made from flexible, but slightly higher density materials. They provide long term durability and control for significant biomechanical problems. 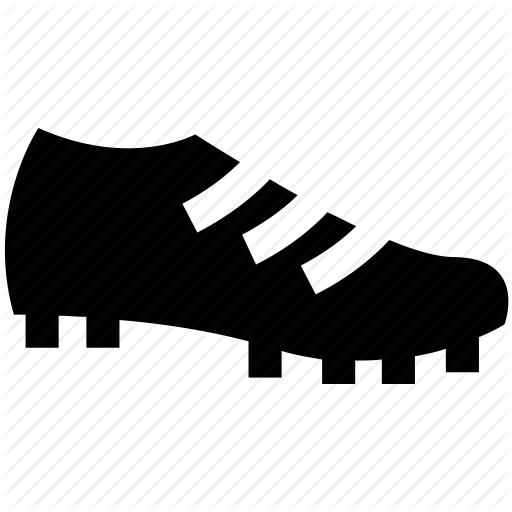 They are lightweight and can be shaped to fit a wide range of mens, womens and athletic shoes, but are not as suitable for womens fashion shoes. They can be a full length or 3/4 length device, with a range of soft covering materials to provide additional cushioning to the foot. 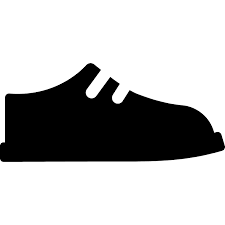 For conditions like diabetes and rheumatoid arthritis, soft cushioning materials and shoe inserts are usually needed. Our accommodative custom orthotics are made of 3 or more layers of materials. Together these provide stability to the foot, along with moulding around bony prominences and pressure points that might be at risk of ulceration or breakdown. 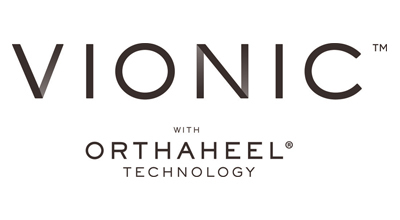 The needs of women are catered for with our custom fashion orthotics. These are specifically prescribed in a lightweight, thin material that is designed to suit a range of dress and fashion footwear. They are typically 3/4 length devices and are suited to loafers, ballet flats and moderate heeled dress shoes. Want slim fit orthotics? The Podiatry Practice Brisbane can help. The Podiatry Practice knows how tricky it can sometimes be to find footwear to accommodate orthotics, or difficult to fit feet. We stock and supply a selected range of podiatrist approved footwear to suit these situations for men and women. Our practice has Dr Comfort, Revere, Anodyne and Vionic shoes for a range of work or casual uses. Most of these styles feature full-length removable insoles to accommodate our custom CAD/CAM orthotics, and come in a range of widths to fit issues like bunions and hammertoes. Often when we see patients who have been to other practitioners for custom orthotics in the past, we are compelled to answer questions about the relative merits of different types of orthotics, and the materials they are made from. The first, and most important aspect to remember, is that if orthotics have been recommended to you for treating a foot or leg condition, then it is the design and function of the device which will provide the outcome which is desired. For some people, a firm or rigid device may be appropriate, for others a much softer and more flexible orthotic is necessary. There is no ‘one size fits all‘ approach that will suit everyone. 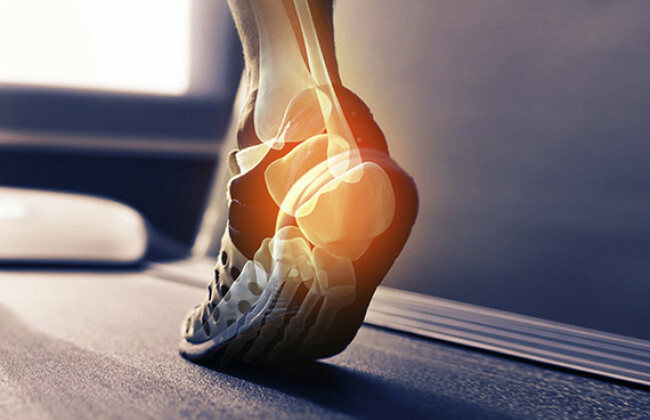 The use of custom orthotics as a biomechanical treatment method has a long history in podiatry, orthopaedics and medicine. In simple terms, orthotics are used to alter forces and stresses on injured tissues in order to heal or prevent recurrence of injury. In some instances they are intended to actually change the physical look of the posture of the foot and leg, in other circumstances they are designed to alter the loads and forces within the foot and leg without appreciably changing the appearance of standing and walking. At The Podiatry Practice in Brisbane, we have had many years of experience in using a variety of different approaches to the prescription and manufacture of different custom orthotic styles. In years gone by, it was common to take a plaster cast of the foot – which was then sent to an orthotic laboratory with a written prescription, in order to be manufactured by hand into the desired device. In recent years, technology has produced sophisticated systems, such as our Orthema equipment, which allows us to take the human-error aspect of orthotic manufacturing to very low levels. If you want to learn more about our Brisbane custom orthotics simply get in touch with our friendly staff or book an online appointment with one of our expert podiatrists.